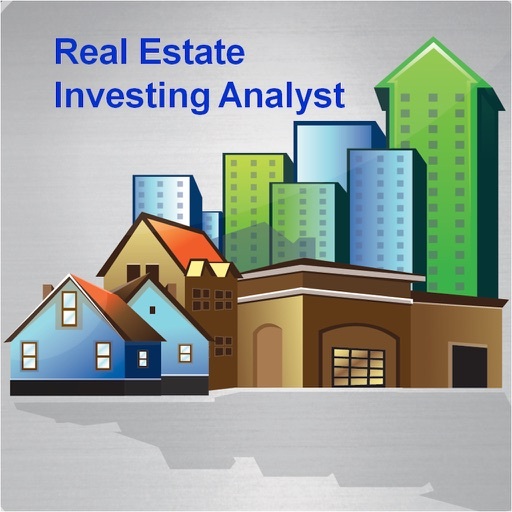 Allows you to evaluate single-family, multifamily, and commercial real estate investments, structure mortgage financing, and determine pricing based on valuation metrics. 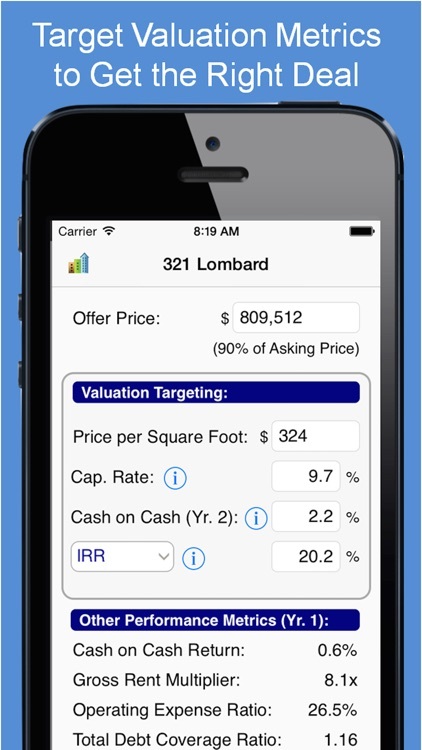 Ability to change offer price based on a target internal rate of return (IRR), cash on cash return, capitalization rate, or price per square foot. 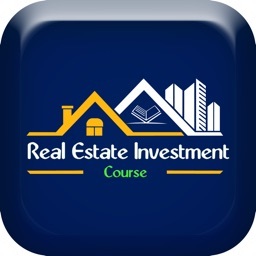 Allows you to find and download property data and investment assumptions of investment properties created by other users around the world. 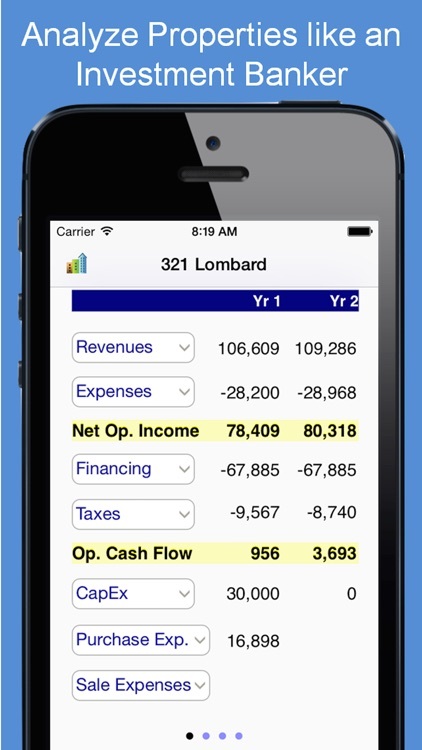 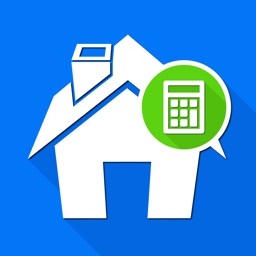 Probably the only real estate app that includes income tax projections, including the tax benefits associated with building depreciation. 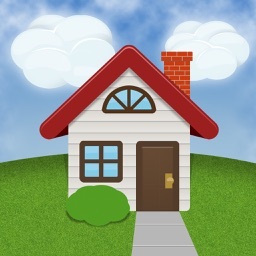 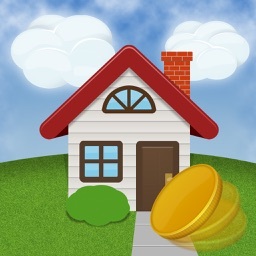 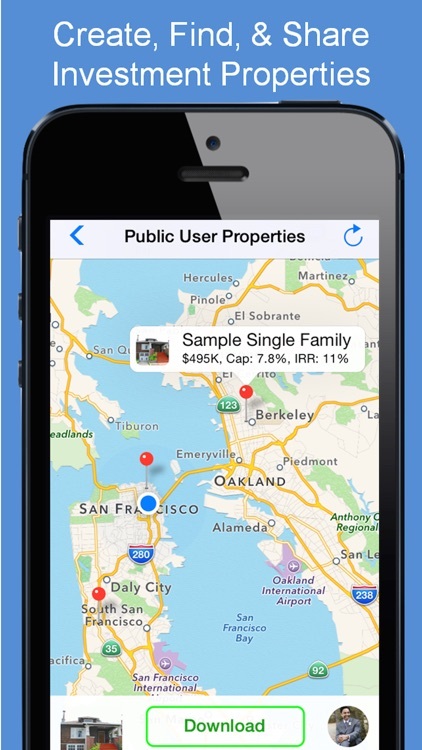 It's a detailed app that provides a lot of data on property investments. 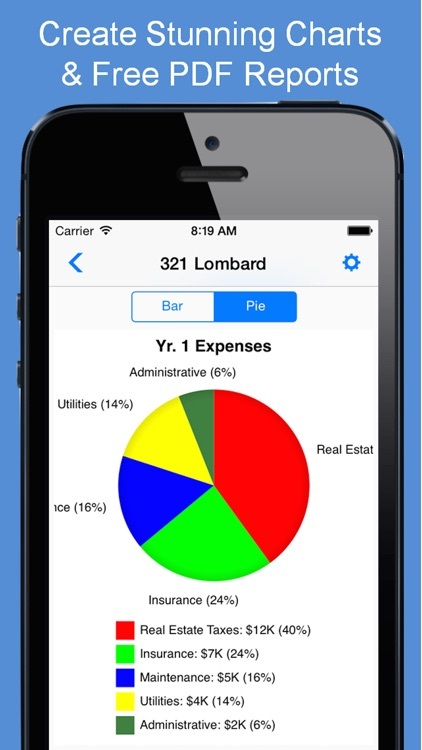 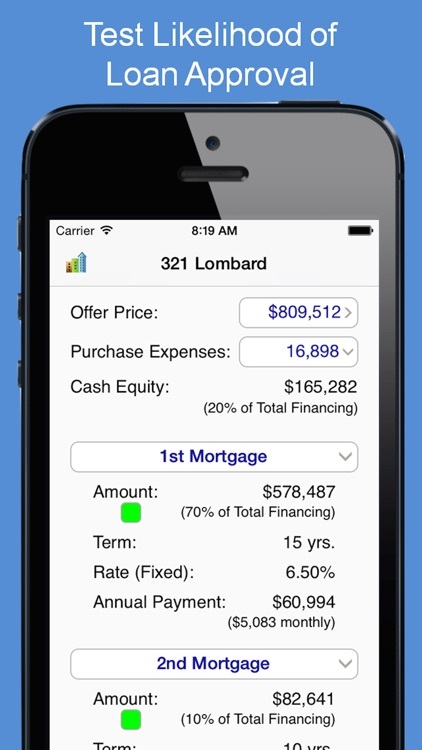 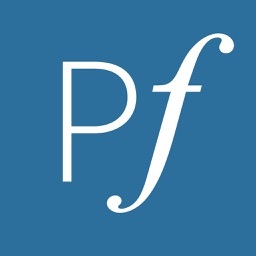 The most sophisticated yet user-friendly app available for the iPad and iPhone to evaluate single-family, multifamily, and commercial real estate investments, structure mortgage financing, and determine pricing based on valuation metrics. 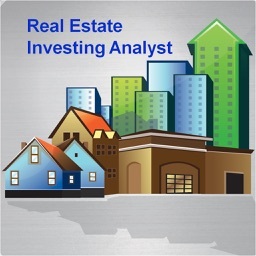 Overview of all features and online guide available at www.realinvestingapp.com.